Five years ago, Tucker McGinnis auditioned for a reality singing show, never expecting to win. His sudden fame and popularity comes as a major surprise. After a multi-platinum debut, his second album is suffering the dreaded sophomore jinx. His musical muse becomes elusive when guilt plagues him over an accident which affects his family. He is blown away by Quinn when he overhears her audition at his record label, singing his most personal song. 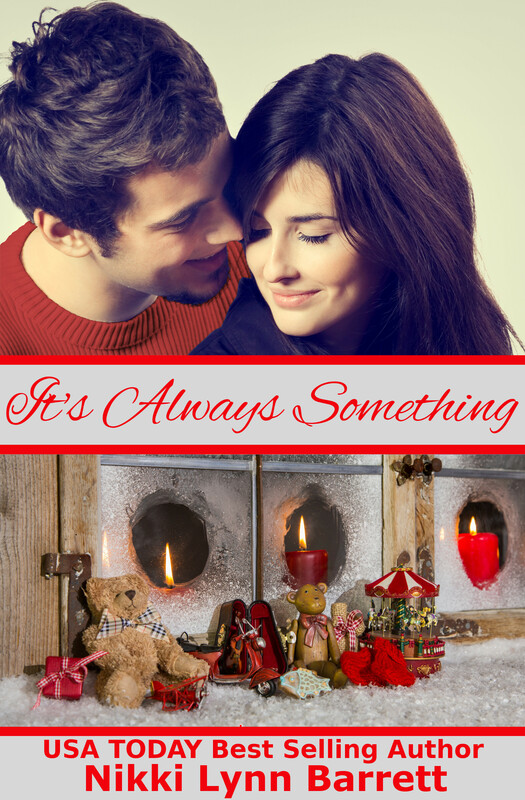 This isn't your every day sweet holiday story. Between mishaps, crazy work schedules, and giving back to others, this wild ride is full of the unexpected. Christmas. The magical time of the year where you spend it with your family. Go out and do a little holiday shopping. Spread the Christmas cheer. Cherish the memories and your loved ones. 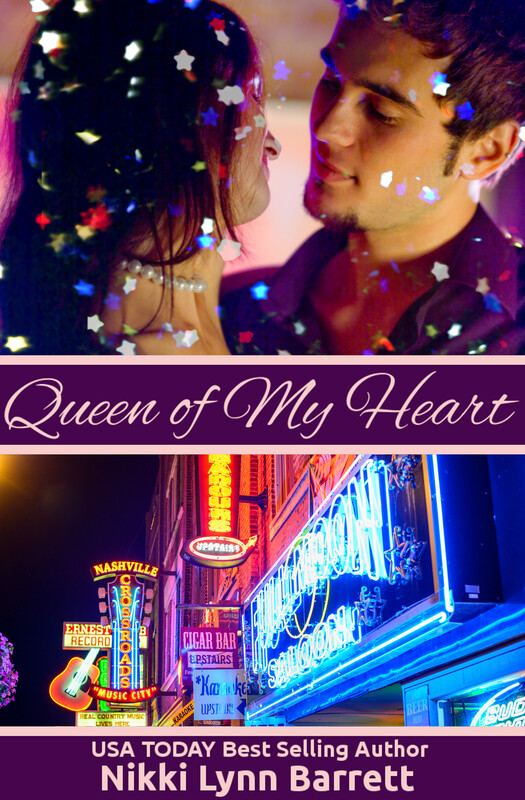 But when you're famous celebrity couple Tucker and Quinn McGinnis, things don't always go as planned. This year, they want more than ever to spend their first holiday together, but their celebrity status has them pulled in a thousand different directions. 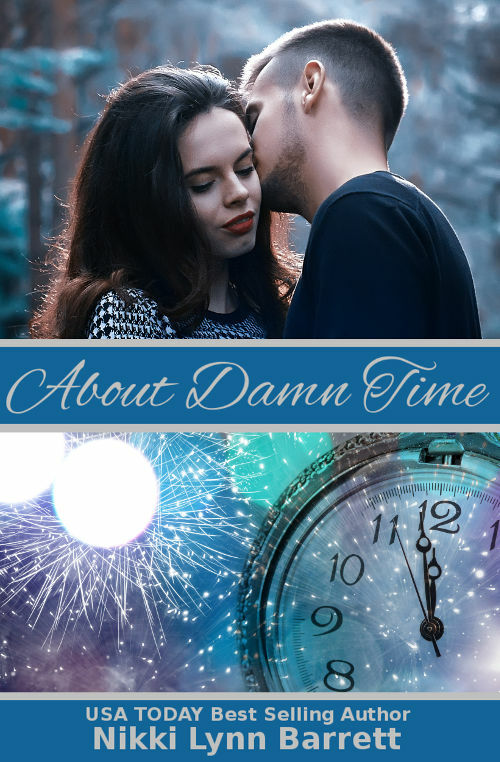 When marriages are crumbling all around them, how does this newlywed couple manage to keep things going when it's always something keeping them apart? Winnie DeVita has never known normal. After her latest stint in rehab, which she actually completed, Winnie is ready for a change. Normal won't find her now. Her actress turned country singer sister is married to the biggest name in country music. All she wants is a fresh start and to bond with her toddler-aged daughter, but Winnie is now thrust in the limelight by association. And they don't want her to succeed. Single father Parker Hennison isn't sure he wants to step back into the spotlight. Reeling from the death of his fiancée, he took a step back from the spotlight to focus his attention on his young daughter. Nearly a year later, the struggle to return to his career weighs heavily on his mind. The last thing he needs is a woman with her own set of problems, but he can't stop thinking about Winnie. He knows a thing or two about toxic people and the powerful hold they have. Two people from different worlds are trying to make their way in life, but can they find love and happiness together?